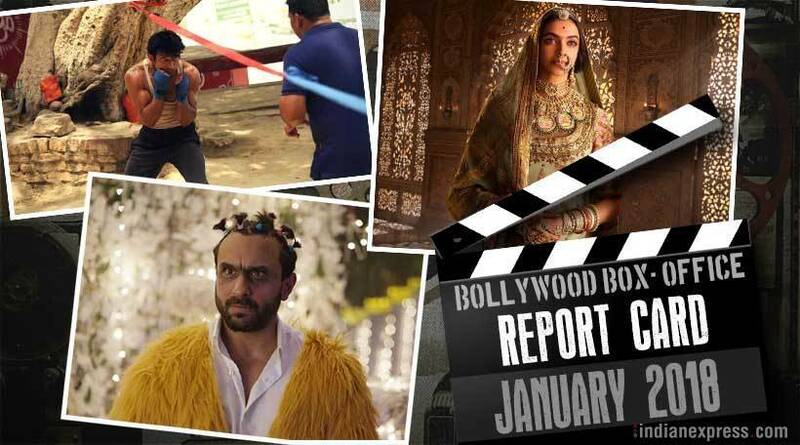 Though a number of small-budget films including Saif Ali Khan's Kaalakaandi, Anurag Kashyap's Mukkabaaz and Zareen Khan's 1921 also delivered decent performances at the box office, January 2018 was all about Padmaavat's clean sweep. The 2018 Bollywood box office has officially started on a high note with Sanjay Leela Bhansali's Padmaavat finally hitting the screens. Though a number of small-budget films including Saif Ali Khan's Kaalakaandi, Anurag Kashyap's Mukkabaaz and Zareen Khan's 1921 also delivered decent performances at the box office, January 2018 was all about Padmaavat's clean sweep. The January box office scene would have been a whole lot different if the earlier scheduled films including Akshay Kumar's PadMan and Sidharth Malhotra's Aiyaary had released this month, but considering the ill fate Padmaavat had suffered at the hands of Karni Sena, they politely made way for its solo release. When Akshat Verma and Saif Ali Khan joined hands for dark comedy Kaalakaandi, cinephiles were expecting another Delhi Belly. However, the multi-starrer opened to mediocre reviews. It went on to collect a total of Rs 6.27 crore in its run of 2 weeks. Vikram Bhatt's horror film 1921, the fourth installment of the 1920 franchise, did surprisingly well at the ticketing counters. Starring Zareen Khan and Karan Kundra in the lead roles, 1921 earned Rs 15.38 crore at the box office despite being widely panned by critics. 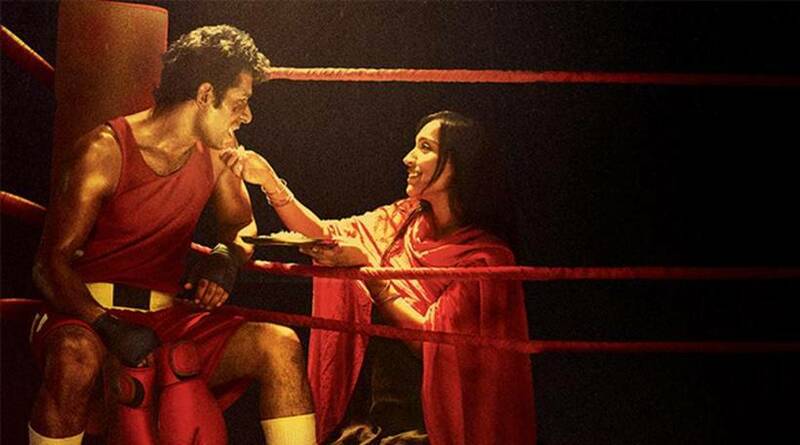 Anurag Kashyap's sports drama Mukkabaaz, starring Vineet Kumar Singh along with Zoya Hussain, Ravi Kishan and Jimmy Shergill, was lauded by critics. It also packed a decent punch at the box office with a collection of Rs 9.83 crore. With the growing craze over Hollywood films in India, this month also saw horror franchise film Insidious: The Last Key make a mark at the box office. It collected Rs 10.78 crore in its run of two weeks after receiving mixed reviews from critics. 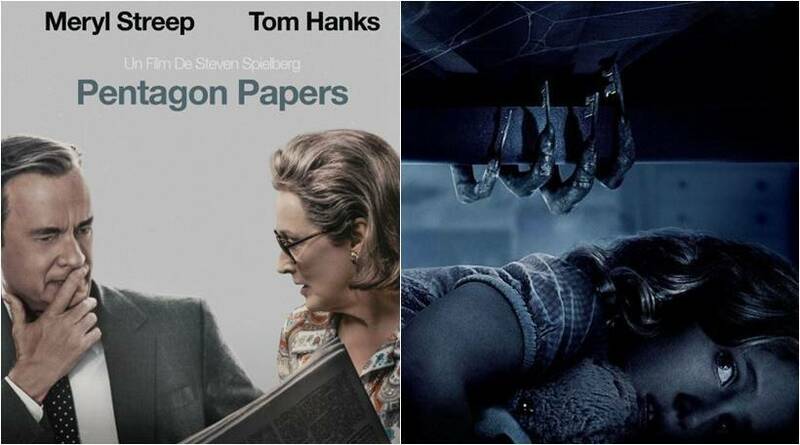 Steven Speilberg's journalist drama The Post starring Meryl Streep and Tom Hanks also received the love of the Indian audience collecting Rs 3.24 crore at the box office.